For more information you can contact Andrew Bryce ( Chairman) via the ‘Contact Us’ form on our website . 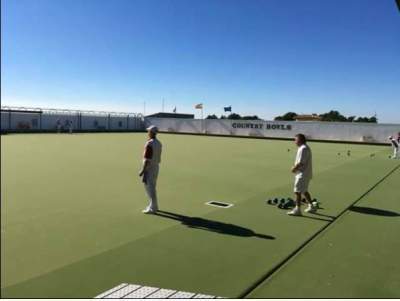 The Country Bowls Club are based at Valle del Sol and offer a friendly welcome to anyone with an interest in enjoying this sociable and pleasurable game. 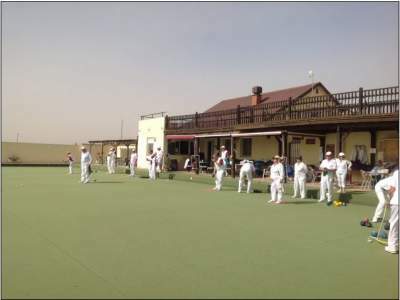 Both seasoned bowlers and complete novices will be made very welcome, and all encouragement given to ensure that new recruits enjoy both their time in Spain and the friendship of other club members. Country Bowls Club is a small friendly bowling club situated in the beautiful hills of the Valle de Sol in the Murcia region of Spain with stunning panoramic views overlooking the region. Country Bowls is affiliated to the Levante Lawn Bowls Association and plays competitively in all the Summer and Winter Leagues. The club always welcomes those new to bowling for coaching sessions or for a fun day out as well as hosting touring teams from all over the world. The Playing surface is an artificial grass 7 rink green. Club days are Tuesday, Thursday and Sunday Mornings and all events can be checked on out webpage. On site there is also a fantastic restaurant serving drinks, snacks and meals which can be enjoyed either watching the bowling, inside the bar/restaurant or in the peaceful courtyard. Bowl and shoe hire is available to the public along with full membership options for those wishing to join the club. For more information you can contact Andrew Bryce ( Chairman) via the ‘Contact Us’ form on our website . Heading north east from Malaga or Almeria. Turn right at the road bridge signed Sucina, (you will see a large restaurant, Valle del Sol on the other side of the road). 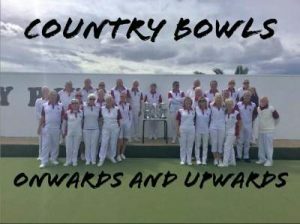 Turn right at Camino 48 to take you to the Country Bowls BC.Country Bowls Murcia.